The Sony PlayStation 2 may have been superseded technologically by the PS3, but that doesn't mean there isn't plenty of reason to support the older machine. The PlayStation 2 is host to some of the finest games of its generation or any other, such as "Metal Gear Solid 2," "Final Fantasy X" and "Shadow of the Colossus." If your PlayStation 2 isn't running as fast as you'd like, there are a few console repair steps you can take to make it run faster. Ensure the PlayStation 2 in a cool, dry place free from dust or direct sunlight. Check that the system's fan and vent panels, located on the back and sides, have room to take in and expel air freely. If necessary, move your system to a cool, well-ventilated area. Clean the vents of the console with a vacuum cleaner (take the head off the cleaner and use the "low power" setting) or a clean toothbrush. The vents should be free from dust or lint. This will allow the console to run cooler, which in turn reduces errors and increases disc reading and processing speed. 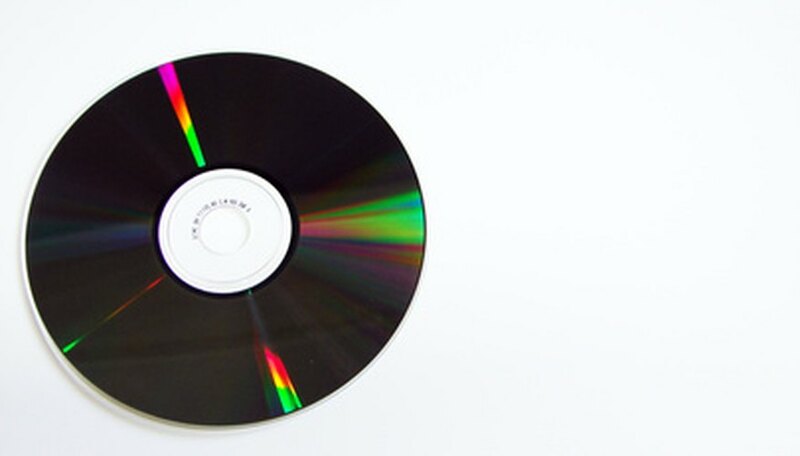 Run a DVD lens cleaning disc in your PlayStation 2. Turn on the console, insert the disc, and allow the disc to complete its cycle, signified by an onscreen or spoken prompt. Do not use a CD lens cleaning disc: these contain brushes that can damage the more sensitive DVD lens. Clean your PlayStation 2 games or DVDs. Sometimes a slow-running console can be due to dirty game discs, not the system itself. Wet a lint-free cleaning cloth with rubbing alcohol and clean the disc, using straight strokes from the center to the edge of the disc. How to Tell If a PS3 Blu-ray Laser Is Working?